We’ve got some interesting news from the Apple world today. 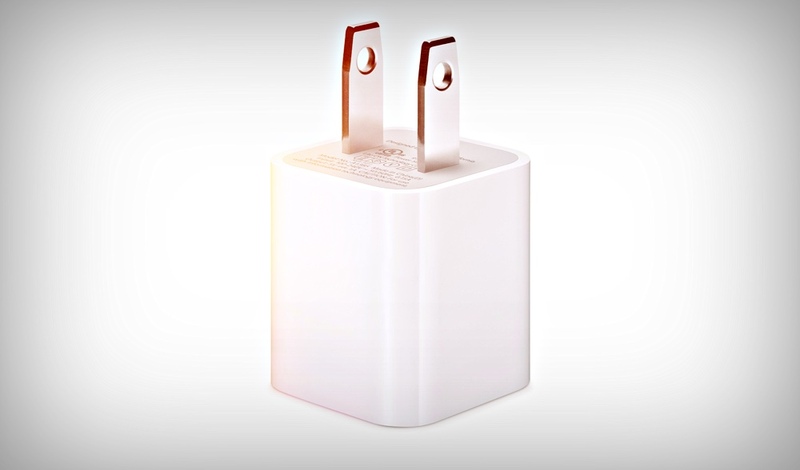 A user from California has sued Apple for allegedly disabling chargers through an iOS update. The plaintiff claims that, through a software update, Apple ‘enticed’ her and others to purchase new accessories. Take a look below for more details. Over the course of the past two years, Apple’s come under tight scrutiny for practices that target users with older iPhones. The company has made sure to continuously remind industry watchers of the cost of its iPhone’s battery replacement program. Apple introduced this program in response to power management features that were ‘snuck in’ through iOS 12.1, has negatively impacted earnings. These features caused devices with older batteries to underperform. This controversy surfaced after GeekBench’s John Poole confirmed that benchmark performance on older iPhones varied by battery life. In that vein, we now have a lawsuit that alleges Apple discontinued support for stock iPhone chargers through a software update. Poole validated his argument by demonstrating how kernel density for GeekBench 4 scores fluctuated in between iOS updates on the same iPhone. Now, Monica Everson from California is claiming that Apple deliberately introduced malicious upgrades on iOS 11 in 2017 to disable factory shipped chargers with the iPhone. She claims that after purchasing an iPhone 7 in September 2016 and using the device for a full year. In October 2017, she alleges that an iOS update caused her smartphone to develop compatibility problems with the charger that shipped within the retail box. However, we are not provided any details about Ms. Everson’s charging cable or the exact iOS update that created this issue. In fact, her Class Action lawsuit against Apple alleges that Apple deliberately deceived her and other customers and that the company had intended to profit off from additional charger sales all along. Additionally, the claim was filed on November 3, 2017, but we’re yet to see any progress on the matter. Thoughts? Let us know what you think in the comments section below and stay tuned. We’ll keep you updated on the latest.